Now, Google is getting better and better with understanding natural languages. That is the way us humans use and interpret language without even thinking about it. Before, that was not the case for search engines such as Google, they can only understand language in a very rigid way, word by word, meaning by meaning. Whereas, us the human users, can process the meaning behind each word or each sentence fluidly based on our own prior knowledge and the context presented. Entities is how Google try to train the search engine to understand language like how human does. According to Google, an entity is “A thing or concept that is singular, unique, well-defined and distinguishable.”. What they do is they are graphing and transferring the meanings usually associated by a word, in a way that can be digested and understood by machines. And no, it’s not just the dictionary meaning of a word, but also like how we have a prior knowledge that we subconsciously associate with a word to help us understand it better. Let’s take the entity Barack Obama as an example. What Google can achieve by having this level of processing and understanding of entities is amazing. Based on those 3 information that we got, now Google can tell you that. Michelle Obama = First Lady of the United States because she is female, has spouse Barack Obama, and Barack Obama is the 44th president of the United States. A simpler example that was used by Kevin Indig is this. King – a man + a woman = a Queen. Logical and simple for computers to understand. To showcase the example I used before, that is Michelle Obama as an entity, I made two different queries that make no direct mention of her name. The first one proves that Google understand that Michelle Obama has a relationship, that is wife of, Barack Obama. Curiously, when I typed in the query “first lady of united states” the result I got is this. Instead of Melanie Trump the current First Lady of the United States, the result highlighted and shown in focus is Martha Washington. I figured that is probably due to me searching repeatedly for “first lady of the united states” and other names of several first ladies, and now the search engine is interpreting my behaviour as I’m looking for who is the “First” First Lady of the United States. Not exactly the result I wanted, but you can see that Google is really taking your queries in a non-literal way. BTW, if any of you have a different result for this query “first lady of united states” please feel free to share it in the comments below. I typed in “united nations secretary general” in the search bar and this is what I get. If this is a mere keyword search and not an entity search, I’d imagine that the search result would be filled with definitions of “united nations secretary general”, or the websites of the united nations. 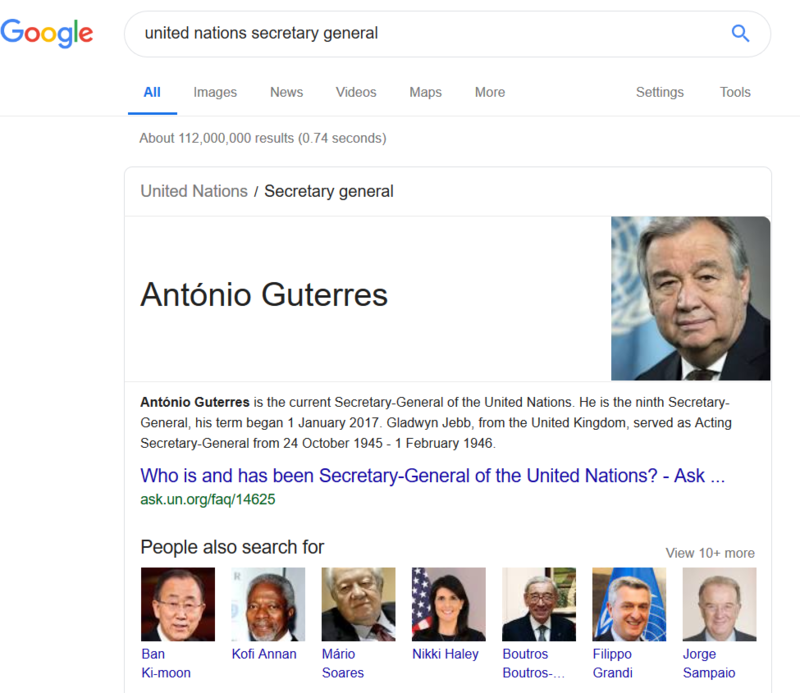 But with entities, Google understands that António Guterres is the current Secretary General for the United Nations. 2. Was the Secretary General for the United Nations. Entities search is Google filling in the gaps of what we typed into the search box and giving us the exact answer we want. Now that we know Google search is working differently in a fundamental way, we need a way to game it. And that is by entity research. We are all creating content to rank, and one of the best ways to build a content to rank, is by basing it off what are already ranking. Now, Google uses a technique called context association to build an entity based on the relationships that define it. So it is very important to build the same association that Google recognizes if you want to rank. That is saying you want to leverage whatever it is that Google already know about your keyword to make sure Google will understand your content. The better Google can understand you, the better chance you get to rank high. How do we do that? 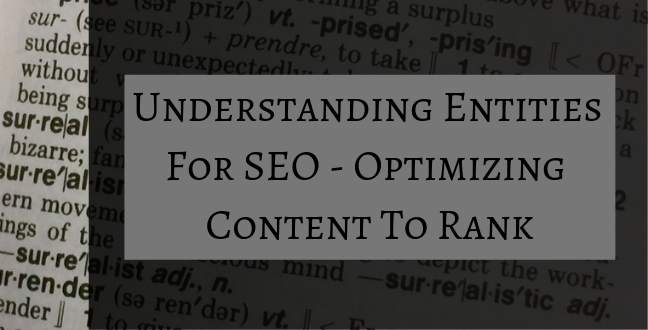 How do we know what is the web of content that Google relies on to understand a keyword? We do that by extracting the common topics present in the top 10 ranked pages for your keyword. Using wordgraph, start off by typing in your targeted keywords into the search bar, then type in your location too to get a more geographically concerned result, if you don’t care about that, just leave it blank. You will be presented with the basic stats of your chosen keywords, including search volume from the past 12 months to competition rate on top right. Which is really important when choosing a targeted keyword. But let’s put our focus on something else. What we want to focus on instead, is the top 10 results presented on the lower right and the word graph generated on the bottom left. 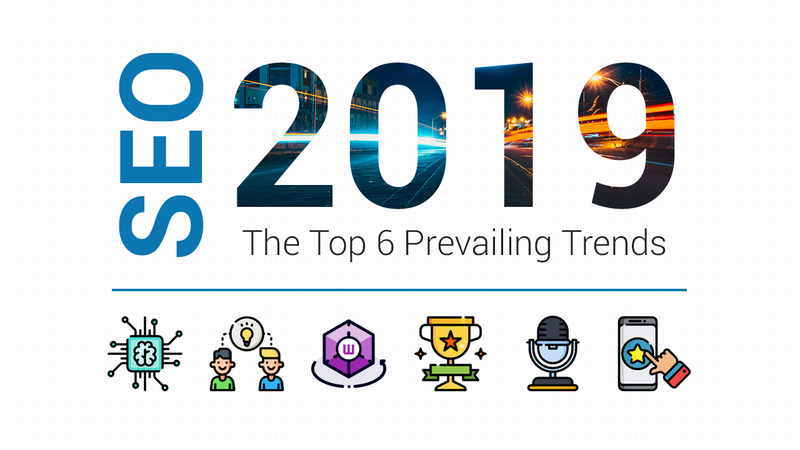 The list of words on the bottom left are what we call the words that has the highest co-concurrence with your targeted keywords in the top 10 ranked pages. These words are a part of Google’s understanding of your targeted keyword as an entity. By including this list of words in your content, you are creating higher relevancy and easier understanding for the search engine to analyse your content, and subsequently rank it. To further help your content planning, click on the drop down button for each ranking page to see their individual word graph. And simply click on the page title if you want to further inspect the way how each content is presented. Notice that there is a second bar asking for your URL? 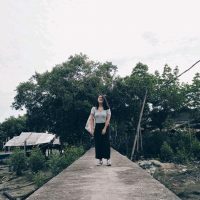 If you already have an existing content for your targeted keyword but it was not performing, you can use the compare function to check out what exactly are you missing. You can see from this example that the content used in the analyze is actually performing pretty good, ranking at second. What more can I add to push it further to the number 1 spot? WordGraph let me know just that. Take note of the missing topics that I’m not including but are there in the post ranked number 1. Those are the final puzzle piece that can help boost my content ranking. Schema markup or structured markup is one of the implementations that Google was pushing to help them better process the data presented on the web. By putting a label on everything, you’re explicitly telling the computers what each word means. You’re helping Google to build their library of entities. There’s schema markups for everything, or at least almost everything. From product, organization, reviews to breadcrumbs, service, address and so on and so far. By using schema markup, us, those creating content need to labour in effort of painstakingly looking through the dense database for hundreds and thousands of correct schema label to use and also updating them accordingly whenever new rules are added. That’s some pretty intensive hard work. But that’s what you need to do if you want some extra edge in the cut throat SEO world. Google helpfully offered a free tool called Structured Data Markup Helper, but you’ll still need some basic understanding of coding to implement them correctly. Choose from one of the provided 12 data types. Then you have the option to put in your HTML code or URL. I chose URL. On the next step, you’ll be shown your website on the left side of the page, where you can then proceed to click and choose to fill in the related fields to build a correct markup. Or just fill them in manually by clicking on the Add missing tags box. If there are any inapplicable fields, just leaving it blank is fine. And it’s done! The tool will show you the generated markup codes and you can choose to have them in either JSON-LD or Microdata. Now adding them is really another task that would involve having your programmer getting the files from the server and doing it for you, if you are not programming savvy. However, If you’re using our wordpress plugin, you can get your content automatically markedup, without ever touching your HTML codes or any programming stuff. Just go to the schema tab, then choose the enable the schema.org markup or dublin core markup, or you can enable them both, that’s alright too. Then just choose a pre-defined data type from the dropdown menu, and fill in the required fields. Try to be more analytic on the top 10 results presented on the search result page. That’s your best guess at how far Google’s understanding of a query goes and what the searchers want. Or you can always make good use of a tool like wordgraph to get it done for you. Also make sure to implement structured data on your pages, those can make a big difference on both how Google can understand your content and how it appears on the search result page. Having more markup data and entity related keyword is always better, both for your SEO and your readers. Check out our related posts on entities, and leave a comment below, we’d love to hear what you think!